If you own a mobile home, you might be wondering whether or not you need to buy mobile home insurance to protect your investment from unexpected damage. At Lester, Greene, McCord and Thoma Insurance, we offer the right coverage at a fair price for your Tennessee mobile home insurance. Mobile home insurance offers coverages very similar to what a standard homeowners policy will cover. The right plan for you will depend on your needs, situation and budget. If you live in an area that is prone to flooding, adding flood coverage to your insurance plan is a smart move that you will not want to ignore. You will also need to balance your insurance policy with your budget, and only you can decide what path makes the most sense. 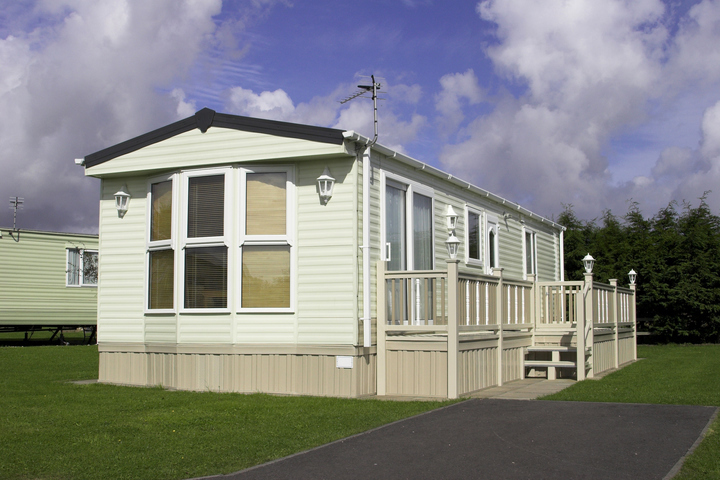 The good news is that anyone can find affordable mobile home insurance, but you will want to get started right away. To discover more about your options, contact Lester, Greene, McCord and Thoma Insurance in Tullahoma Tennessee today. We offer mobile home insurance for all of Tennessee including Tullahoma, Manchester, Winchester, Lynchburg, Decherd, Shelbyville and surrounding areas.